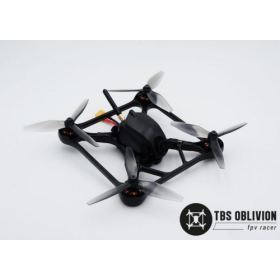 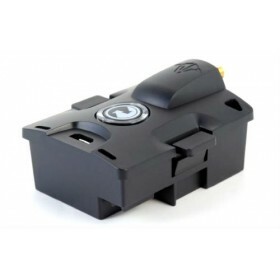 The TBS Oblivion Frame Set is a complete frame set replacement for both the TBS Oblivion PNP & the TBS Oblivion RTF. 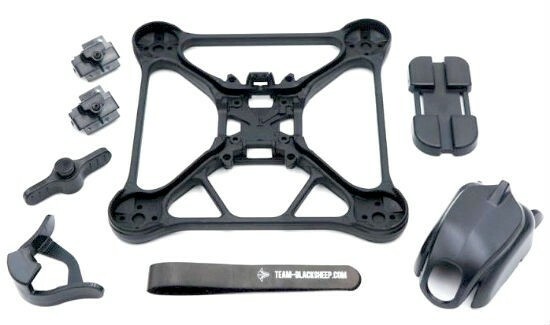 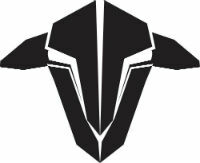 You can use the TBS Oblivion Frame Set as replacement parts, or use it to make your own custom parts as needed. 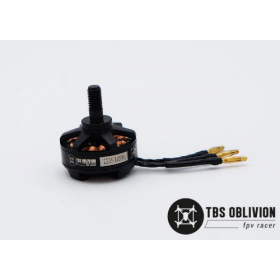 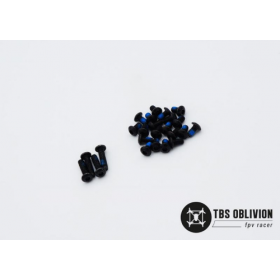 If you have lost or damaged screws on your TBS Oblivion, you will need to order the TBS Oblivion Screw Set as these are not supplied in the TBS Oblivion Frame Set.